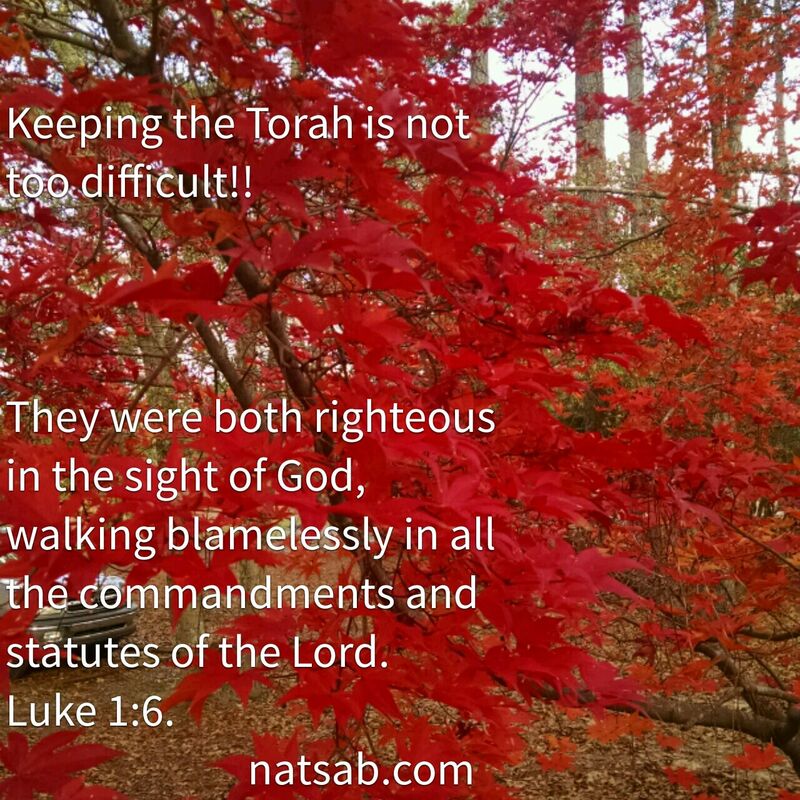 It is a flat out lie that the Torah is too difficult! Scripture actually says the opposite: it is NOT too difficult. Deu. 30:12. This entry was posted in Visual Scripture and tagged Christmas story, fall, leaves, pageant, program, righteousness. Bookmark the permalink.